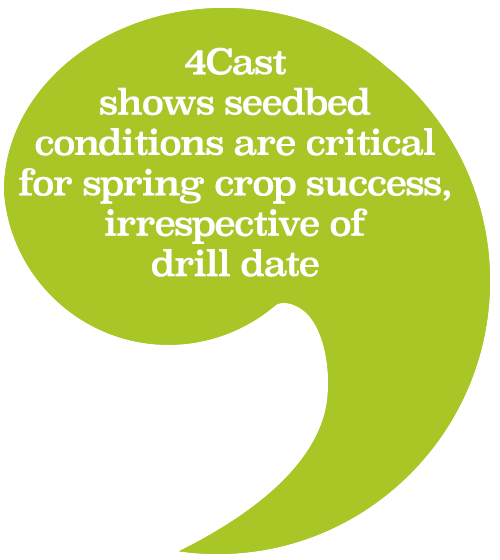 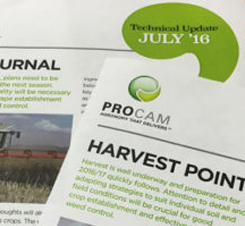 ProCam 4cast is a unique system developed in 1994 for collecting real world crop production and agronomy data. 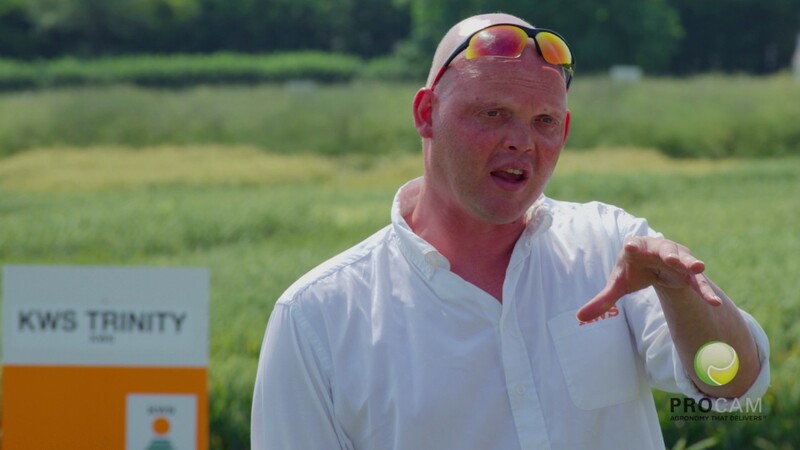 Welcome to ProCam – one of the most successful, innovative and customer-driven agronomy and crop production businesses in the UK and Europe. 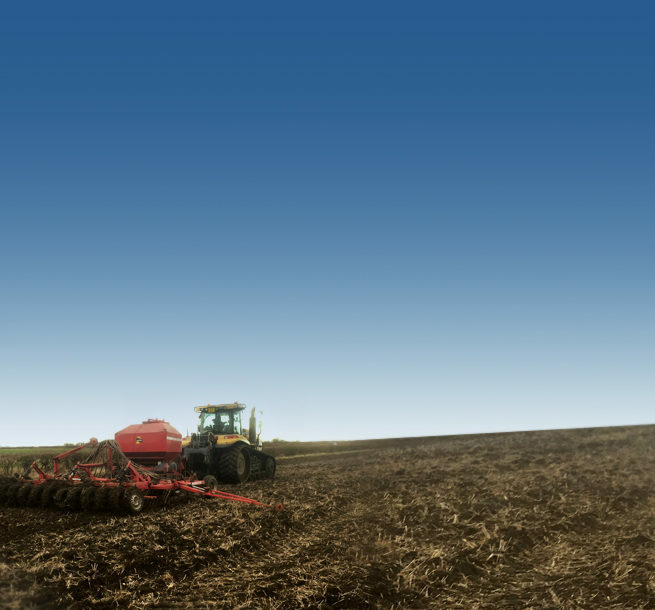 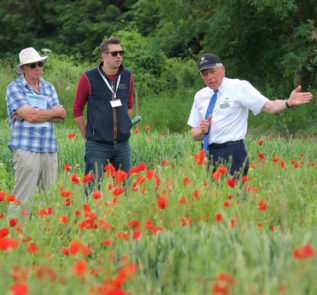 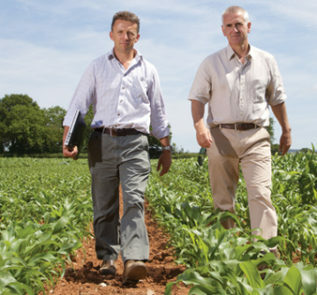 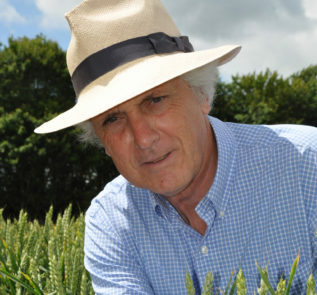 Whether you’re an arable grower wanting to get more performance and production efficiency from your farm’s resources, an established agronomist looking to further your career or a less experienced individual thinking of setting out in the crop production supply industry, we hope you find this website of interest.